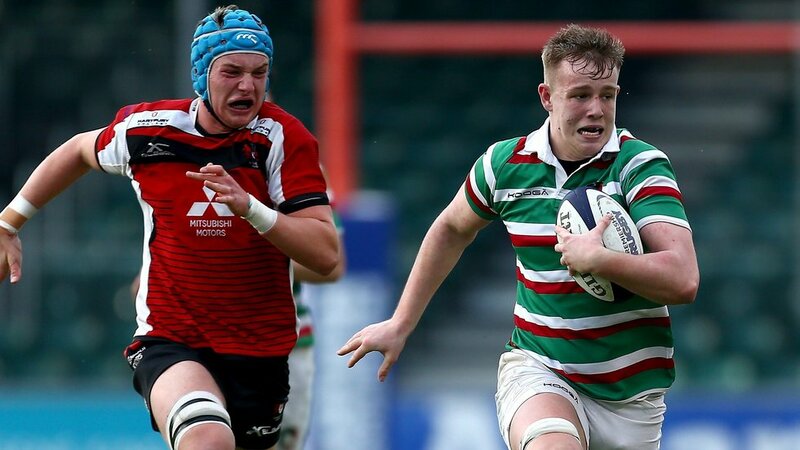 Leicester Tigers will face Gloucester on Finals Day in the Under-18 Academy League at Allianz Park on Sunday. 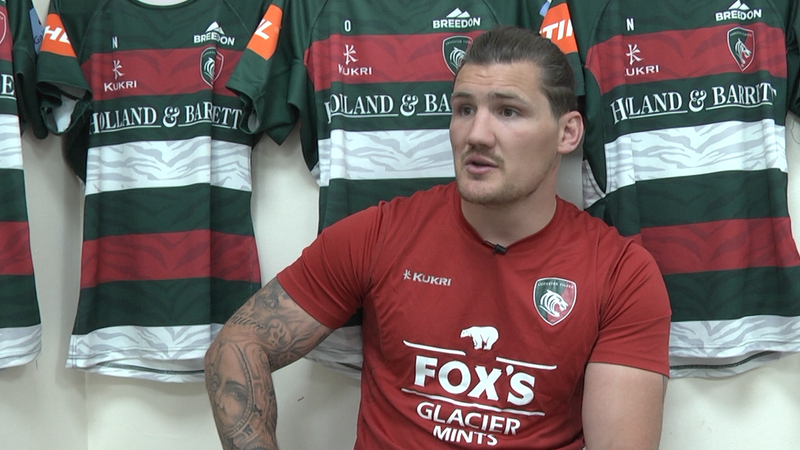 Tigers topped the northern conference, while a bonus-point victory over Exeter Chiefs last weekend gave Gloucester top seeding in the southern section to set up a repeat of last year’s Grand Final. Allianz Park, home of Saracens, hosts Final Day with play-offs involving the third, second and first-placed finishers in each division. 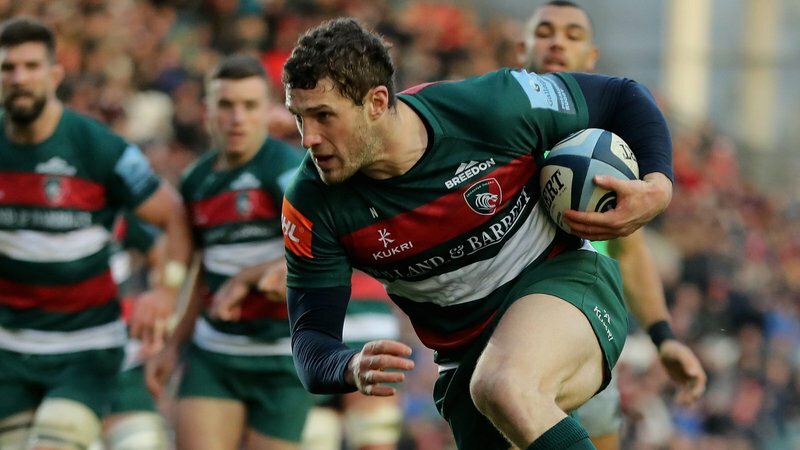 The action begins at noon with Bath versus Wasps in the third/fourth-place play-off, then Sale Sharks face Harlequins in the fifth/sixth place game at 2.00pm. Tigers and Gloucester go head to head in the Grand Final at 4.00pm.